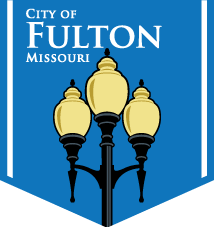 The Fulton City Council held it’s second meeting of the month on January 26. Here is the entire broadcast. Enjoy. 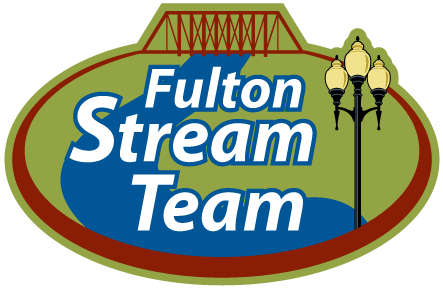 The Fulton City Council held its second meeting of the month on Tuesday, August 25. Here is the complete broadcast of the event. The City of Fulton officially dedicated its new 14,000 square foot fire station on Thursday, December 15. Check out the photo gallery of the ceremony.